Just a quick reminder to all our pupils,parents and carers . The summer holiday is nearly over and school starts next week. 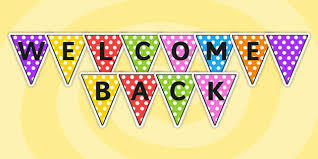 We look forward to seeing you all back on Tuesday 6th September. Please remember that Monday 5th September is an inset day.